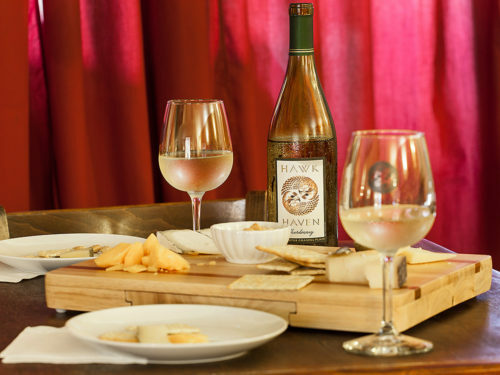 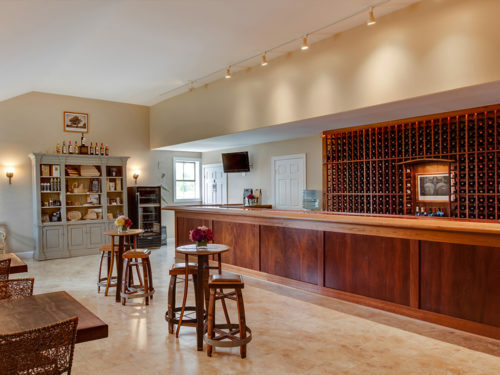 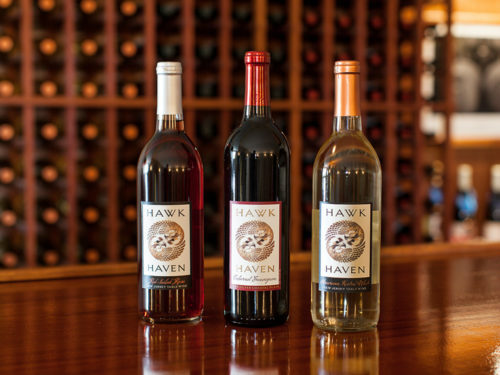 The Hawk Haven story begins back in 1940 when Johan Felix Wuerker traveled from Germany to Cape May, New Jersey and purchased the land that would one day become a vineyard and winery. 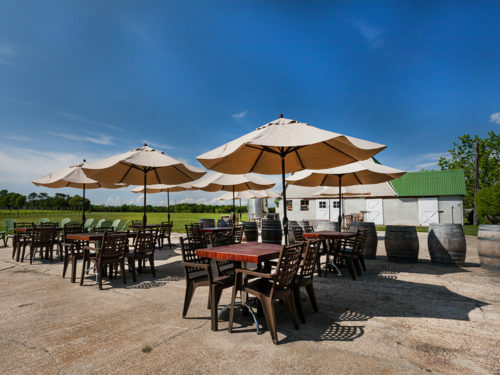 Three generations later the farmland was still in the family and it became Todd Wuerker’s turn to choose something to plant. 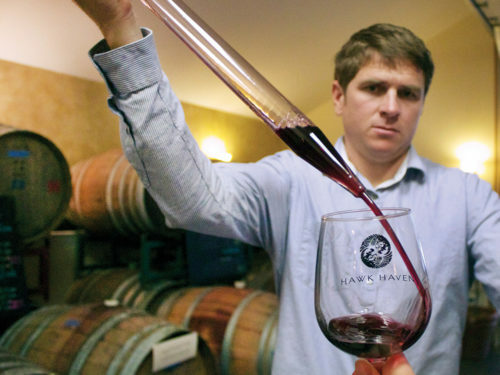 The youngest of three sons, Todd and his brother planted the first grapevines, Cabernet Sauvignon, in 1997 before he was even of the legal drinking age. 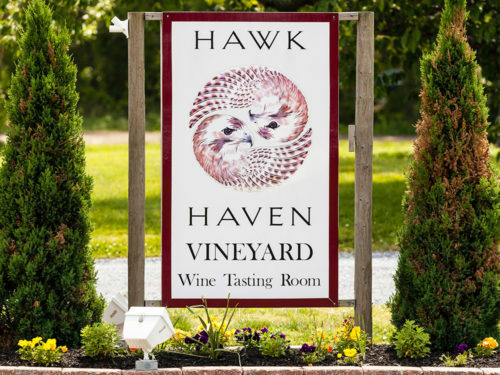 He knew nothing of wine but his roots in farming and his dedication to learning more about winemaking resulted in a very knowledgeable individual who not only produces award-winning wines but also consults for two other local vineyards.